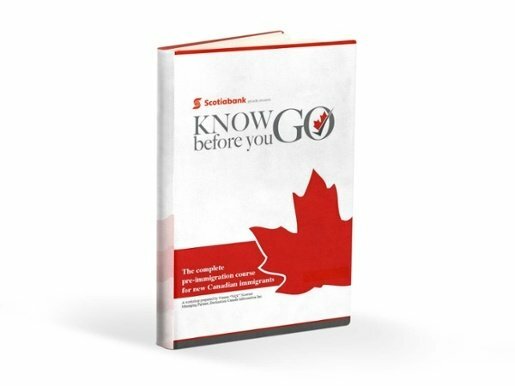 Find out what you must do before leaving your home country and what you need to do after landing in Canada. You may find that you are not sure of what to do before you make the journey to Canada. This Ebook will help you to make the right choices during this exciting time. Gather Essential Documents You Can’t Forget to Bring to Canada! "We are so excited and Prepare for Canada has been very helpful with a lot of information on settling in Canada. There's fear of course moving to a country but I feel prepared now with all the information that has come my way through Prepare for Canada and other research I have done on my own." "I have been following materials from Prepare for Canada before landing and it has helped me a lot. With the techniques learned from you, I recently got a job with a very reputable company and with decent pay." "The webinar was very informative, thank you for answering my questions. I look forward to attending your other webinars." Building a Canadian credit history, the basics of banking in Canada and even how to open a bank account before you arrive are just some of the things you can learn by joining us for the live webinar. Finding a job once you arrive in Canada is a top priority for many immigrants just like you. Our webinar will provide you with all of the tips and resources you need to find your dream job in Canada. Having a home to call your own in Canada is one of the most important parts of settlement. You can hear from experts on how to best rent and buy your first home in Canada at the live webinar. Can't make it for our LIVE webinars? By signing up for our Webinar Alert Emails we can keep you up to date with new and exciting webinars that will help you before and after you arrive. Subscribe today and don't miss out.